Welcome to ClojureBridge London, a community-driven event that provides a safe space for learning and supporting people under-represented in the software industry. Following this workshop will give you your first taste of Functional Programming with the Clojure programming language. We hope you continue your experiences with other London Clojurians community events. 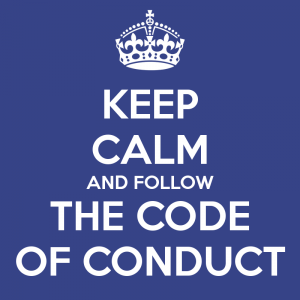 By attending a ClojureBridge workshop, you agree to abide by the Code of Conduct. Should you feel uncomfortable with the actions or words of anyone at the event, please let your coach or one of the organisers know as soon as you can. We would like to start addressing issues before they escalate.